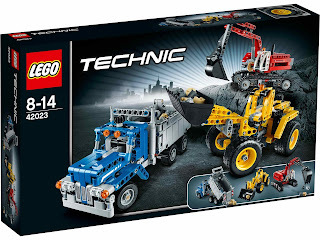 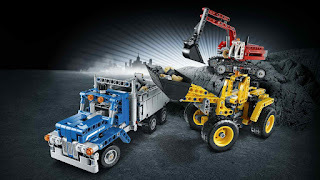 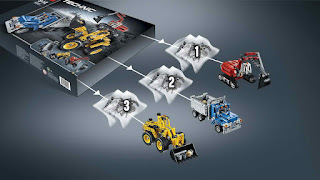 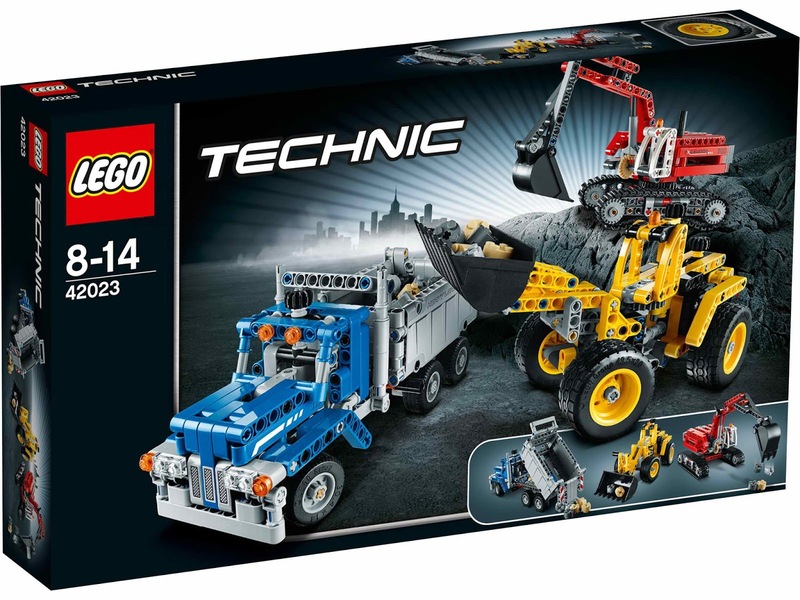 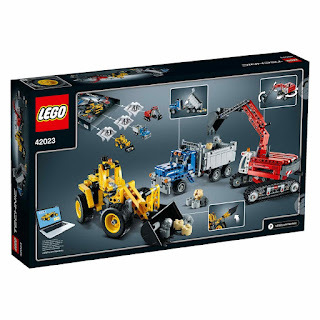 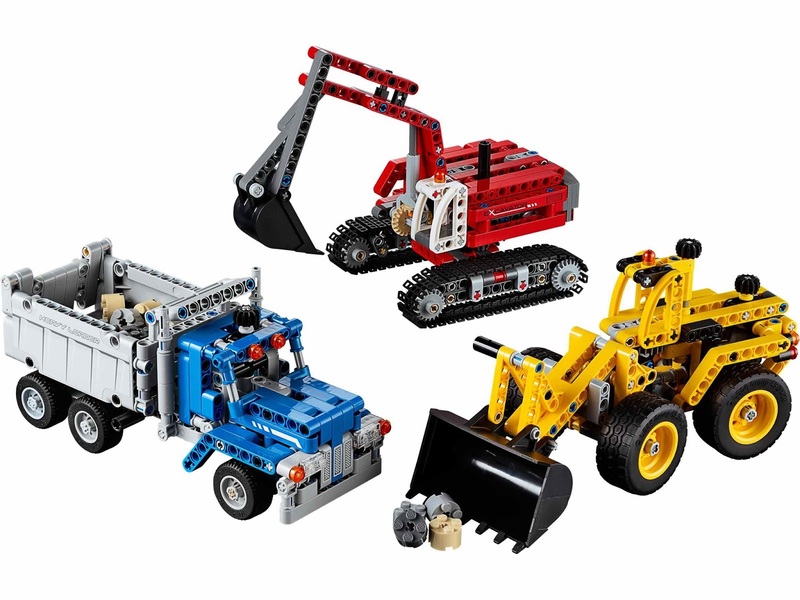 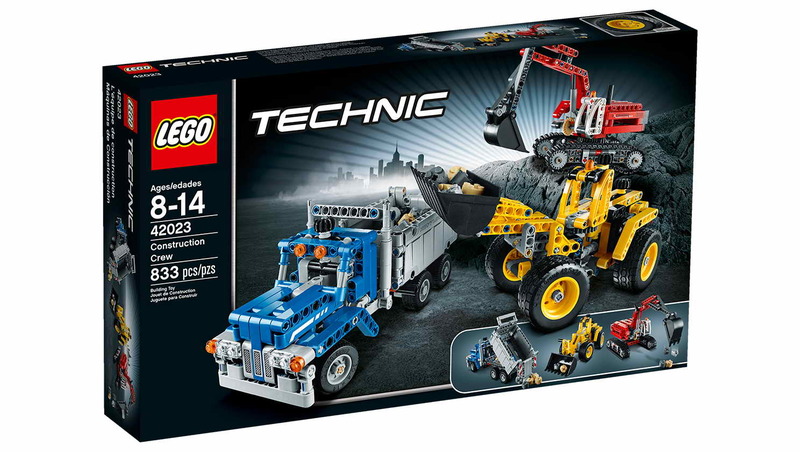 main model is a wheel loader, a dump truck and an excavator. 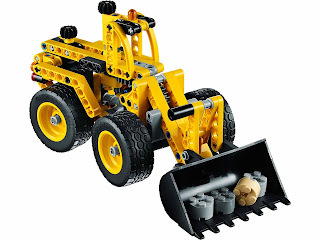 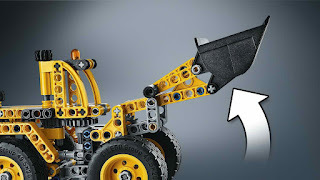 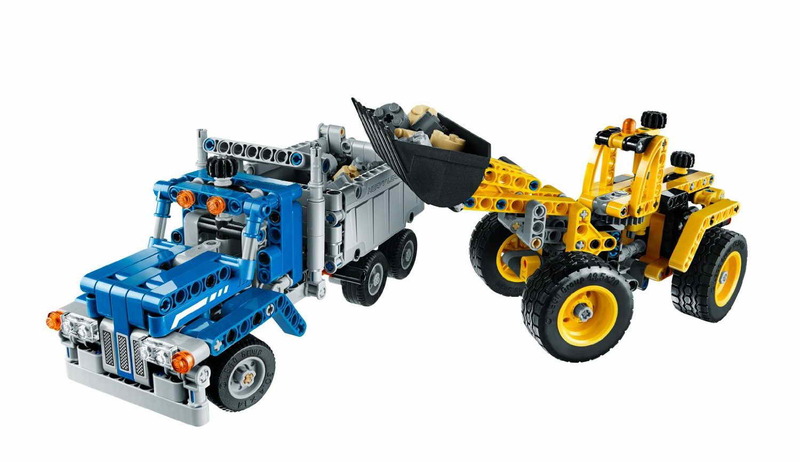 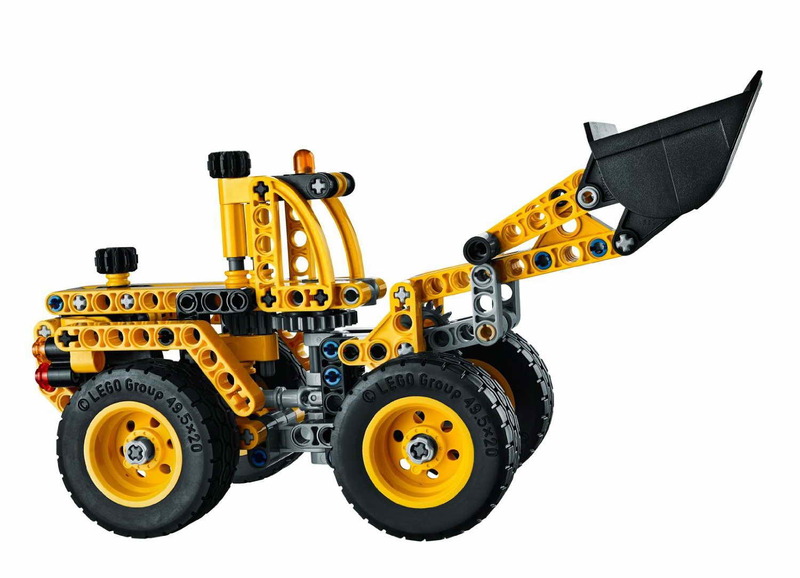 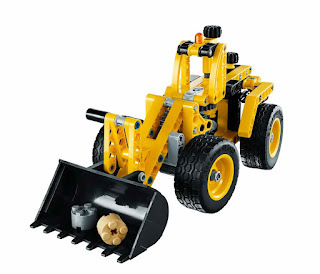 the wheel loader come with an articulated steering and a liftable tipping bucket. 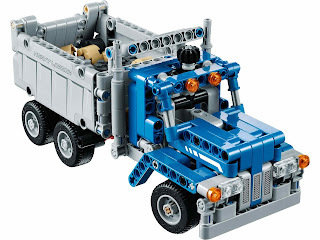 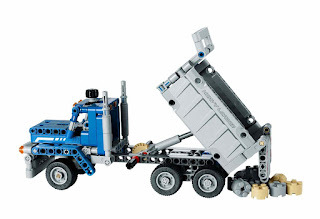 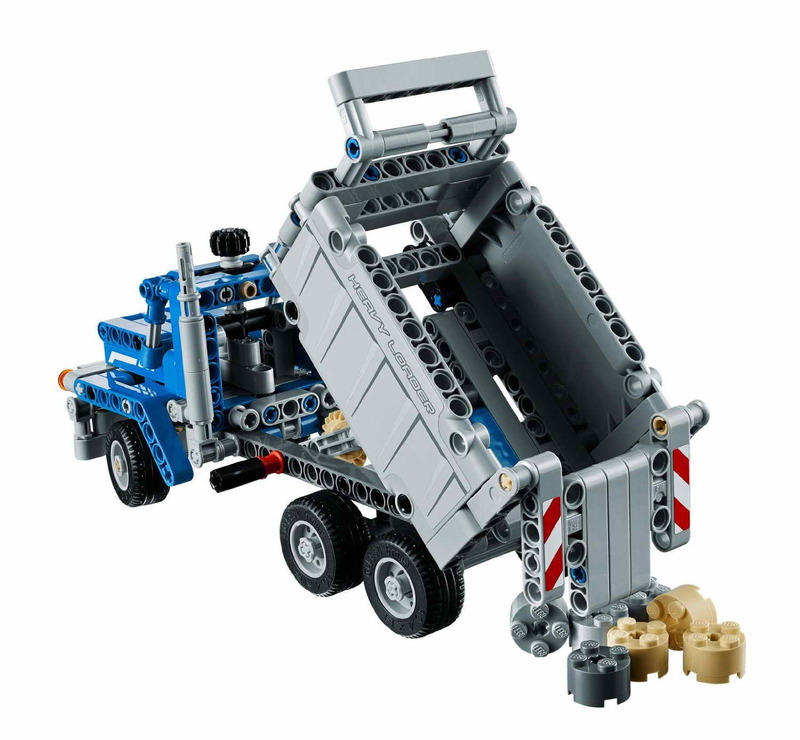 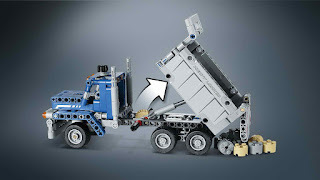 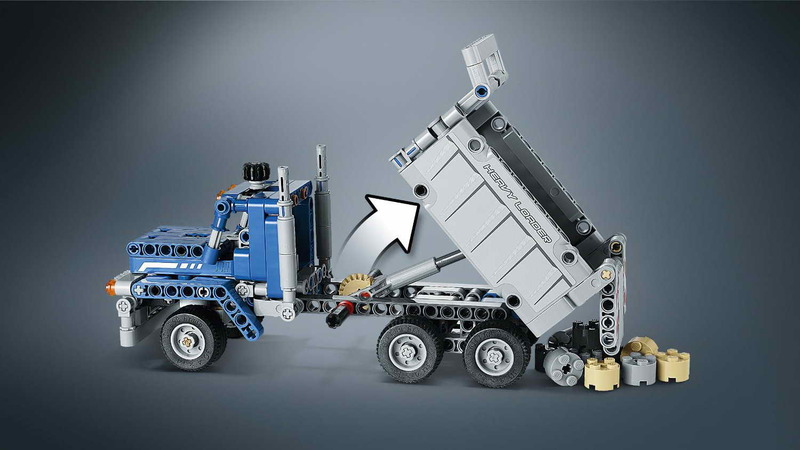 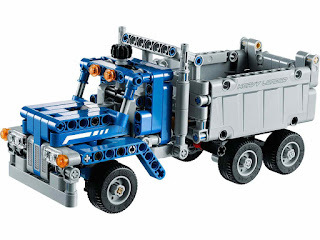 the dump truck come with a steering and a tipping dump box. 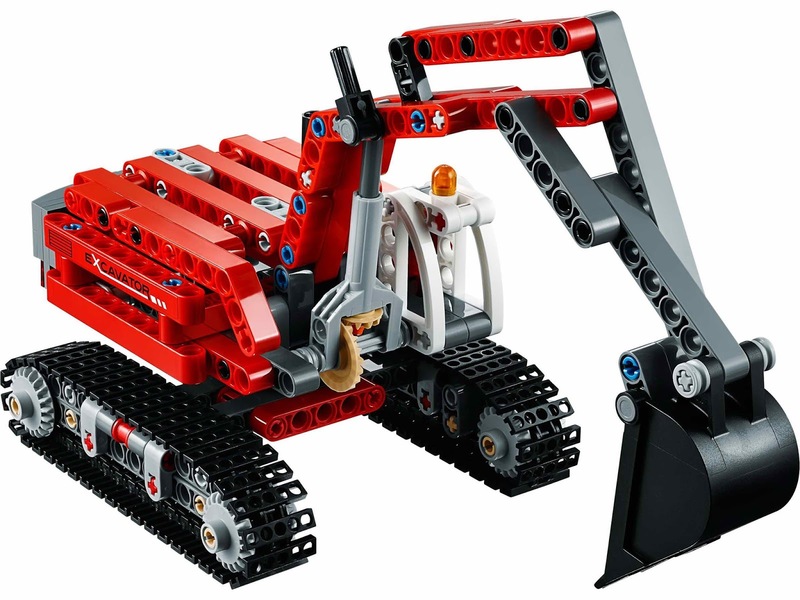 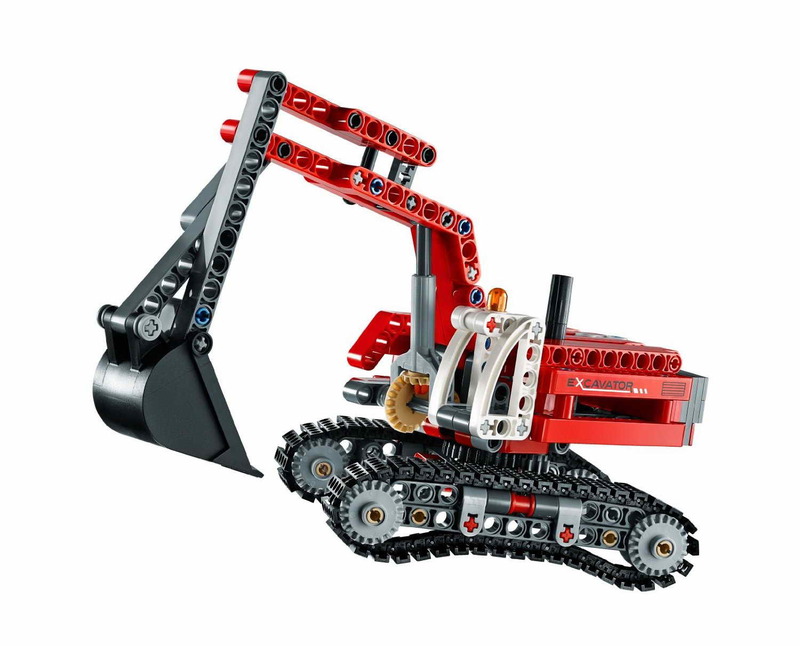 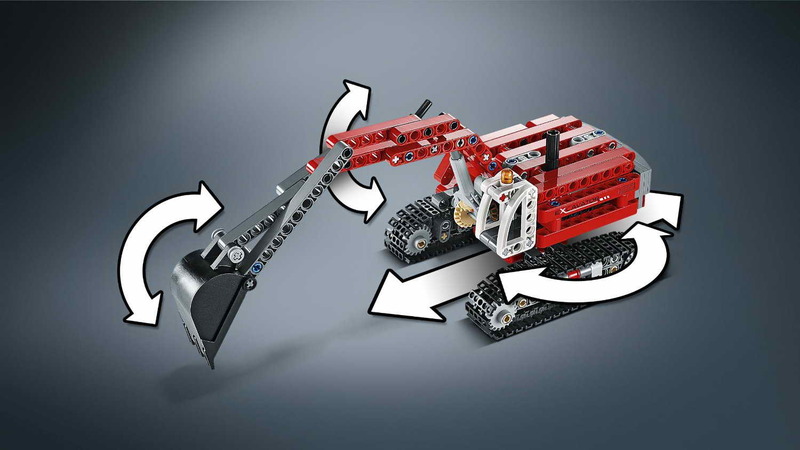 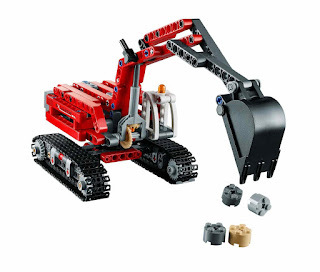 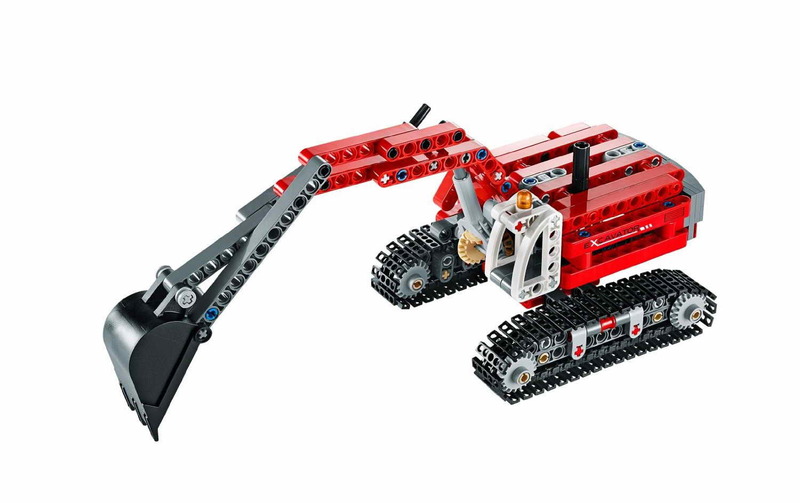 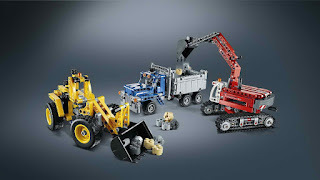 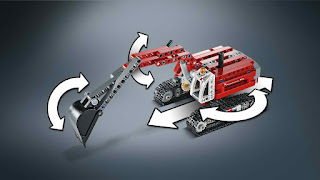 the excavator come with a turnable superstructure, a flexible crane arm and twin tracks.